Who doesn’t like great iPad apps? At iPad Insight we definitely do. With that in mind, we offer up a quick review of an excellent iPad app, or a few great iPad apps, here each week. Our picks for Best iPad App of the Week are published here every week. Check out all out picks below and you’ll soon have a collection of stellar apps for your favorite tablet. This week’s pick is Prune by Joel McDonald. 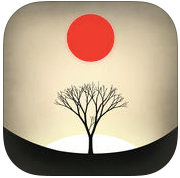 Selected as Apple’s iPad Game of the Year / TIME Magazine’s Game of the Year, Prune introduces simplistic, yet enjoyable gameplay that is similar to other immersive games like Alto and Canabalt that benefit from relaxing music and beautiful design. 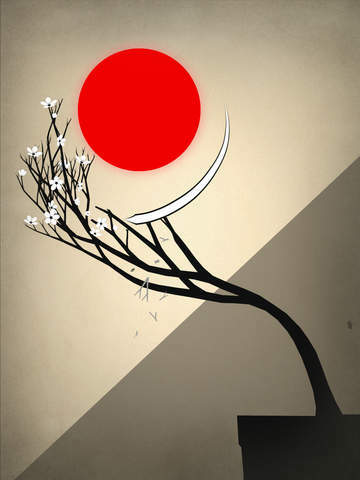 Prune is described by it’s developer as a love letter to trees. A game about the beauty and joy of cultivation. 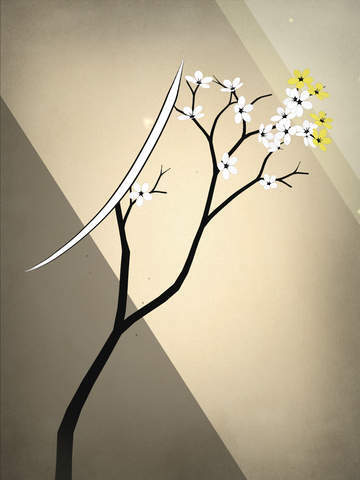 The object of the game is to use your fingers to swipe off branches to “Prune” your tree into the sunlight. In doing so you are essentially trying to encourage growth away from the “danger” of anything that represents darkness in the game. One thing this game is lacking is a tutorial of some sort to give you an idea of what the main objective is. I had to play a few levels before I realized that the main gist if the game. You need to prune your tree so to grow toward the sunlight. At the same time you need to share it around dark objects. In order to get your tree to grow, you have to keep pruning your tree. When you finally reach the sunlight your tree will begin to flower. Continue to grow higher, and your flowers will change/grow into new colors. Simple, relaxing and enjoyable. Here’s an App Store link for Prune. Compatible with iOS 6.0 or later, Prune for iOS is an universal app that works with iPhone, iPad and iPod Touch. The app sells for $3.99–a little pricey considering the level of complexity. However, if you enjoy the tranquil gameplay of the app, and you don’t have to deal with ads popping up at every turn, it’s well worth the pocket change. Credit to Kyle Preston for his unique musical signature and sound effects–they add so much to the game. If I had one main complaint, though, I would love to see a landscape mode on the iPad. I rarely turn my iPad to portrait view, so this took some getting used to at first. If you’re interested in more great iPad apps, check out our Best iPad Apps section!